Dutch conductor Jaap van Zweden is the New York Philharmonic's next music director starting in the fall of 2018. April 23, 2018. The new album Beethoven Symphonies Nos. 5 & 7 comes as Dutch conductor Jaap van Zweden is poised to take over the artistic direction of the New York Philharmonic. That in itself makes this recording significant. It’s also the Philharmonic’s debut album on the Decca Gold label, at a time when it’s unusual for an orchestra to have a major recording deal. 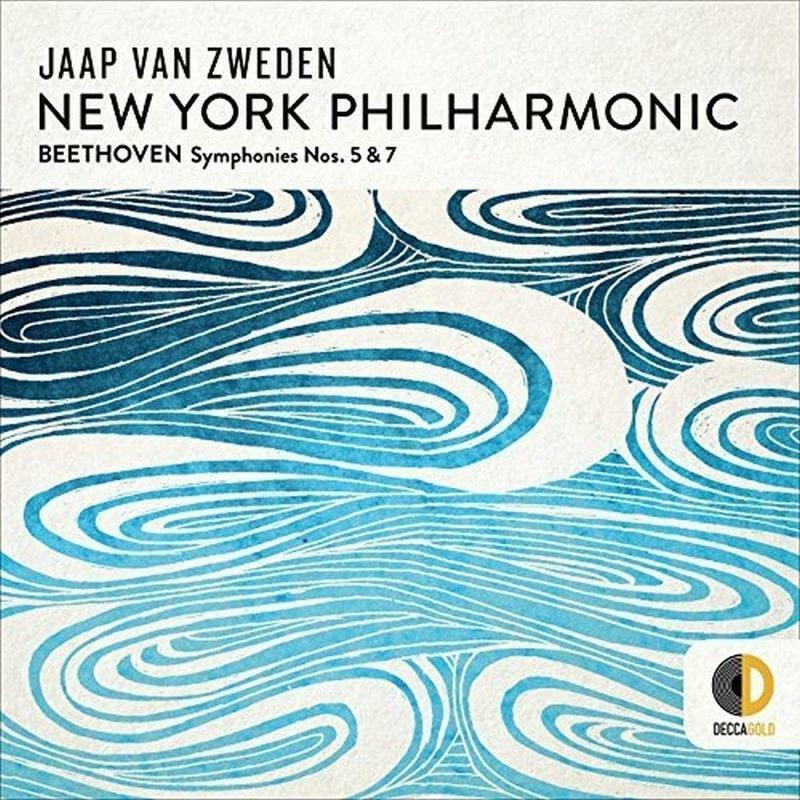 These performances of Beethoven’s two best-known symphonies were recorded during van Zweden's guest conductor appearances at Lincoln Center, in David Geffen Hall (formerly Avery Fisher Hall). Listening to them will spark your interest in hearing van Zweden’s first full season with the ensemble when he becomes music director in the fall of 2018. The 57-year-old conductor has spent the last decade leading the Dallas Symphony Orchestra. 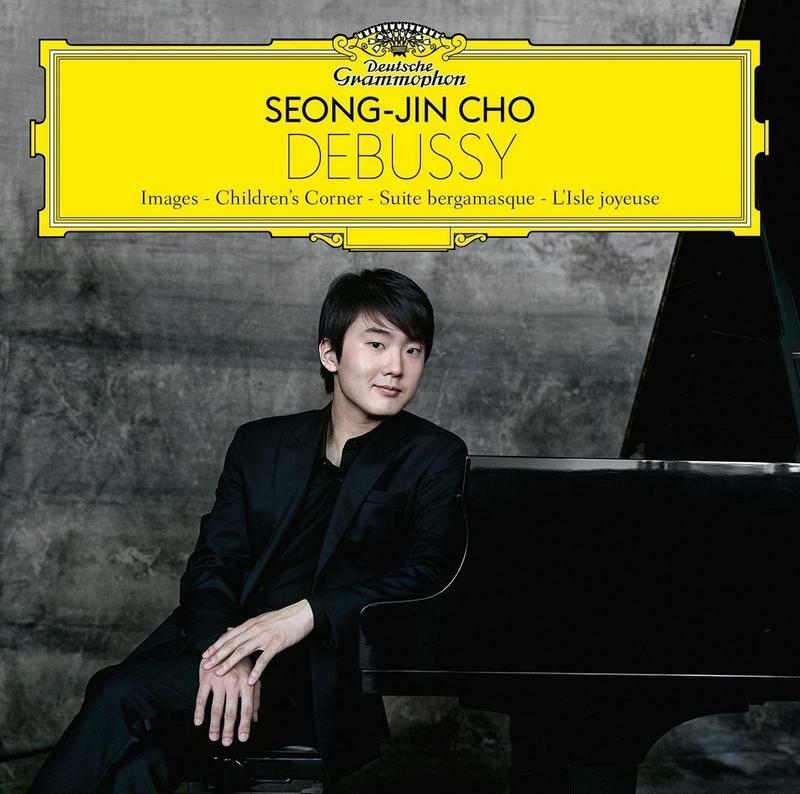 He’s no stranger in Philadelphia either, and has appeared with The Philadelphia Orchestra on several occasions. In recordings praised by the critics, van Zweden recorded the same two symphonies while leading Dallas. I haven’t made a side-by-side comparison, but the Philharmonic also seems to enjoy making music with the Maestro. These Beethovens are high octane. They’re spirited, with tempi on the edge. Get ready for a high-energy experience heralding a new era in New York.